The 1961 western One-Eyed Jacks is a curiosity for numerous reasons. Most notably perhaps is the fact it was the one and only time the great Marlon Brando worked behind the camera as director. This wasn’t always set to be the case though. The production began life as a script written by Sam Peckinpah, based on the 1956 Charles Neider novel, The Authentic Death of Hendry Jones (which Peckinpah would later turn into his own film, Pat Garrett and Billy the Kid). Brando’s production company, Pennebaker Productions, got hold of it and Brando wanted the then relatively young Stanley Kubrick to direct it. Kubrick agreed, but insisted on a new script by Calder Willingham. The three of them worked on it at Brando’s home, but various clashes caused Willingham to leave the project (to be replaced by Guy Trosper), followed by Kubrick. With filming already set for a month’s time, Brando stepped in and Paramount agreed. Some believe this was always Brando’s plan, but by all accounts the job was too much for him as the film spiralled rapidly over budget (it reportedly ended up costing $6 million dollars, from an original budget of $1.8 million) and he lost interest during post-production, leaving the studio to edit his 4 hour 42 minute cut down to a more manageable length. As with a lot of troubled, lengthy and expensive productions, the film was released to mixed reviews and disappointing box office returns. In more recent years though, some critics have called for a reappraisal of the film and last year a new 4K digital restoration was completed by Universal Pictures in partnership with The Film Foundation, in consultation with filmmakers Martin Scorsese and Steven Spielberg. It’s this polished version that now reaches our homes with Arrow Academy’s new dual format release. Being a western fan, I donned my cowboy hat and took this curious pony for a ride. 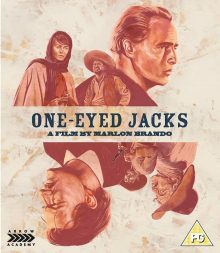 One-Eyed Jacks opens with Rio (Brando), Dad Longworth (Karl Malden) and their accomplices robbing a bank in Mexico. Whilst stuck in a hilltop siege with the Mexican law, Rio sends Dad off to get new horses to aid their escape. He instead chooses to run off with the loot, leaving Rio to get caught and rot in a Mexican jail. He escapes 5 years later and seems hell bent on exacting revenge for what happened. Rio finds his chance when he happens upon Bob Amory (Ben Johnson), who is planning a bank job in Monterey, California, where Dad is currently sheriff. 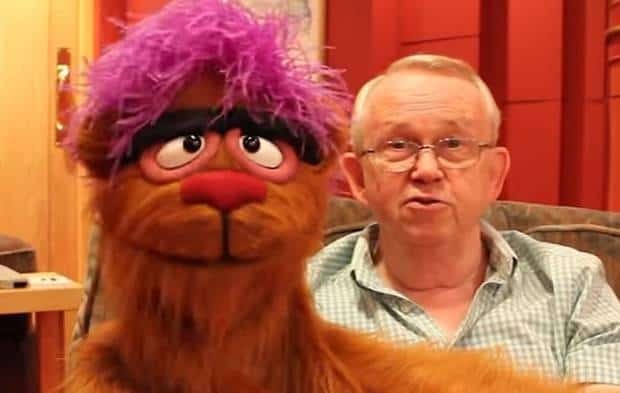 Rio joins Bob’s gang and soon comes face to face with Dad, but rather than shoot him down straight away, he plots a slower route of cruel vengeance. Part of this involves or is possibly waylaid by Rio forming a relationship with Dad’s step-daughter Louisa (Pina Pellicer). Further complications ensue as the audience wonders just what Rio plans to do to his former partner in crime. On top of it being a curiosity due to Brando’s involvement as director, the film is also odd due to it bridging the gap (as Scorsese puts it in an introduction to the film) between old Hollywood and new. 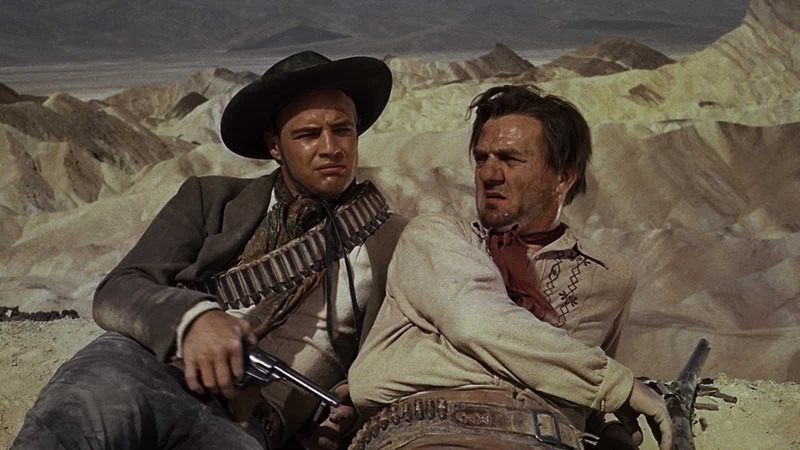 Paramount’s last film to be released in VistaVision, it has the expensive, colourful sheen of a classic Hollywood western, but with a tough edge showing through at times and Brando encouraging improvisation amongst the actors, it shows signs of what was to come later in the decade with the likes of Bonnie and Clyde and Easy Rider. This unusual combination, on top of an odd mix of western tropes with soapy melodrama, lead many to call the film a bit of a mess, but I felt it made for a unique and fascinating watch. Instantly striking is the cinematography. DOP Charles Lang rightfully snagged an Oscar for his work on the film. He makes stunning use of landscapes, colour and framing. The former is likely aided by Brando’s reportedly lengthy delays in production whilst he waited for the best circumstances to shoot, such as the “right” waves off the Monterey coast. His waiting for these certainly paid off, even if it set the shoot back days, as the handful of shots with the beach in the background are truly magnificent. The performances are great too, with Brando and Malden (who’d already appeared together in A Streetcar Named Desire and On the Waterfront) typically strong, go-to cowboys Slim Pickens and Johnson at their slimy best and newcomer Pellicer making the most of her love interest role. Sadly it was her first and last Hollywood performance as she committed suicide only four years later. 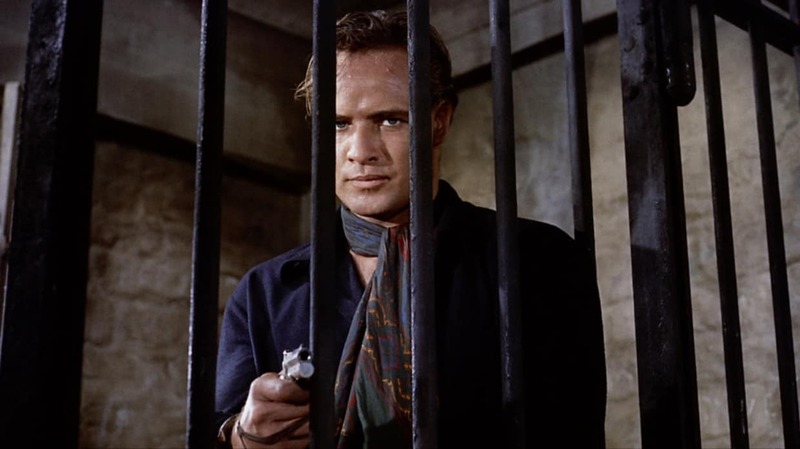 It’s rather slow paced for a western, with plenty of intense brooding on Brando’s part, but this gives the audience time to mull over the psychological mind games and dilemmas in play. The plot isn’t all that original maybe, but when performed with such a restrained intensity and played out in a slow burn, it allows for a greater impact than such straightforward material might otherwise enjoy. That said, the film does feel a little overlong and it’s not always entirely successful in gelling its melodramatic love story with its tough revenge western shell. I enjoyed it nonetheless. It’s finely crafted, if a little bloated, and I felt there was more to it than mere curiosity value as some might have you believe. I’d recommend you check it out for yourself and now it’s been given the release it deserves after years of shoddy reissues due to it falling into the public domain, it’s the perfect time to do so. 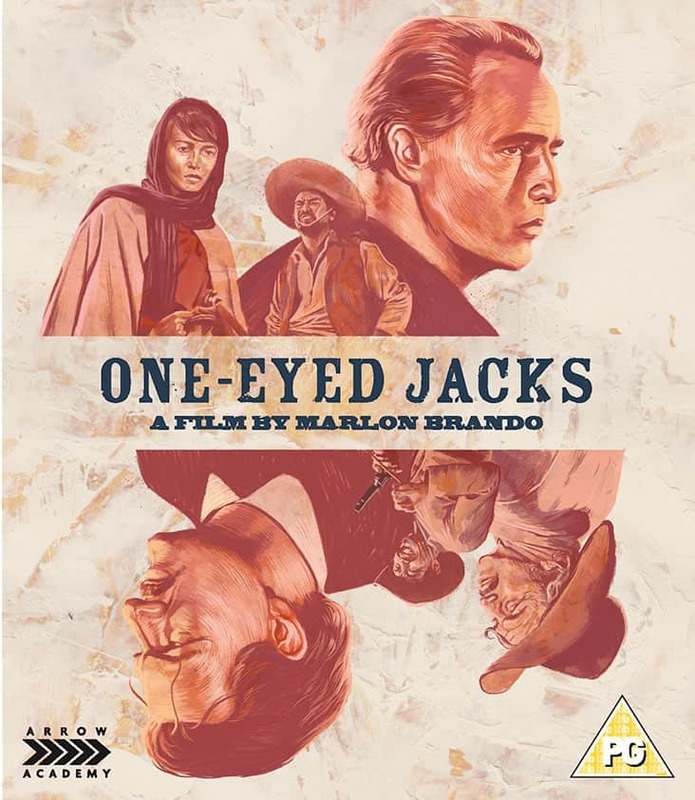 One-Eyed Jacks is out on 12th June on dual format Blu-Ray and DVD in the UK, released by Arrow Academy. I saw the DVD version and the picture and sound quality was excellent. – FIRST PRESSING ONLY: Illustrated collector’s booklet containing new writing on the film by Jason Wood and Filippo Ulivieri, Karl Malden on Marlon Brando, Paul Joyce on Marlon Brando: The Wild One and an excerpt from Stefan Kanfer s Somebody: The Reckless Life and Remarkable Career of Marlon Brando. 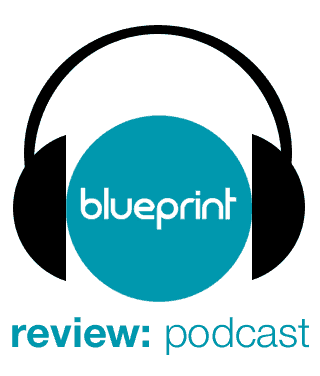 The commentary is rich and detailed, providing a wonderful source of information about the film and its cast and crew. The Brando documentary is great too, giving a good overview of his work and his legendary status in film history.